Christmas is right around the corner! And with this snowy images we want to bring you some positive mood! 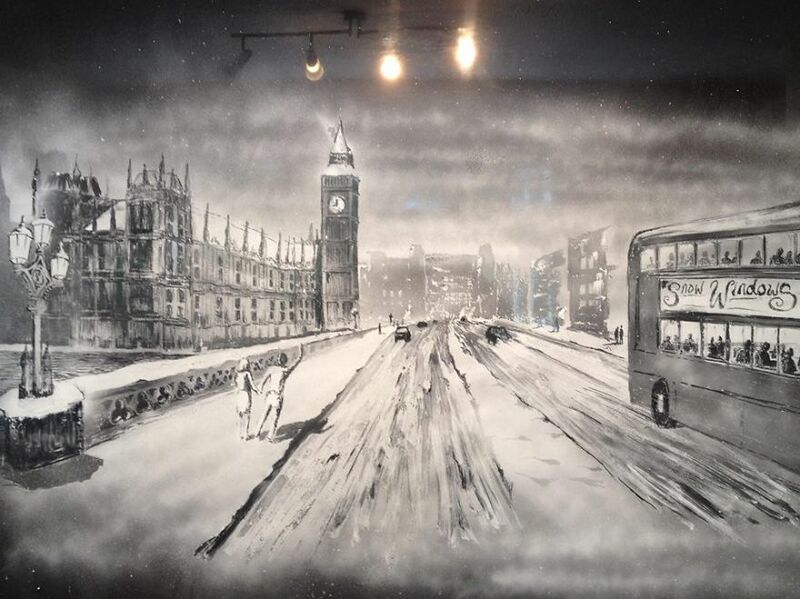 These window snow images were created using snow spray by Tom Baker from Berkshire. 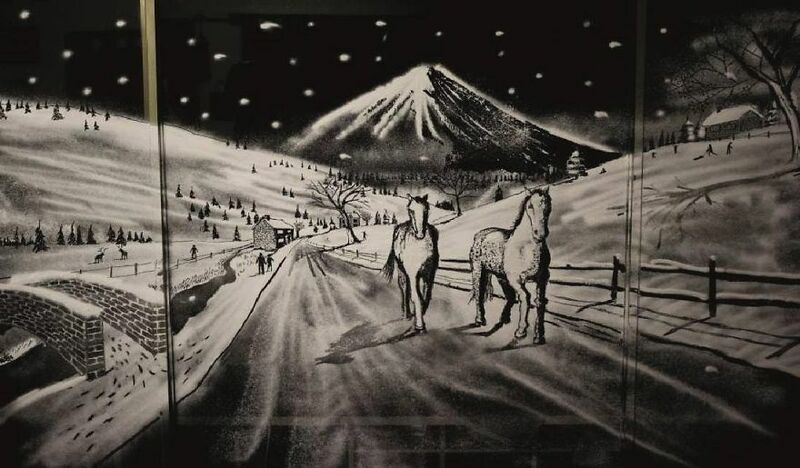 Tom came up with the idea of using a brush to draw detailed scenes after he sprayed an entire window with fake snow. His festive dioramas include village scenes in which Santa and his reindeer soar through the sky. Tom started the technique in 2007, but after he moved to Australia he dropped his new hobby for eight years. When he moved back to the UK this year with his partner he took it up again and launched it as a business. Take a look!